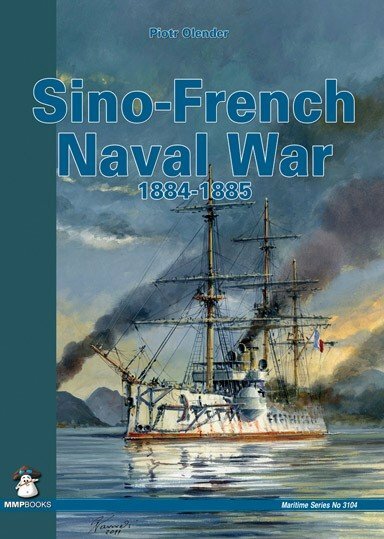 Following on from the earlier MMP book on the history of this naval conflict, the new volume covers all the technical aspects of the Russo-Japanese Naval War. 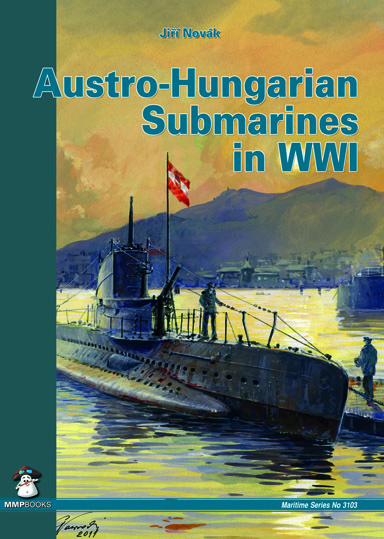 Author(s): Piotr Olender Illustrator: Robert Panek - scale plans ISBN: 978-83-61421-02-3 Date: 27th October 2010 Format A4 - Pages - 128 (0 in colour) Following on from the earlier MMP book on the history of this naval conflict, the new volume covers all the technical aspects of the Russo-Japanese Naval War. 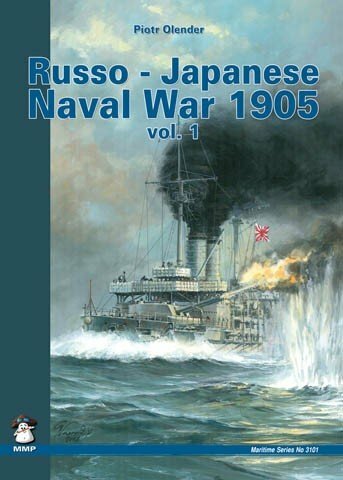 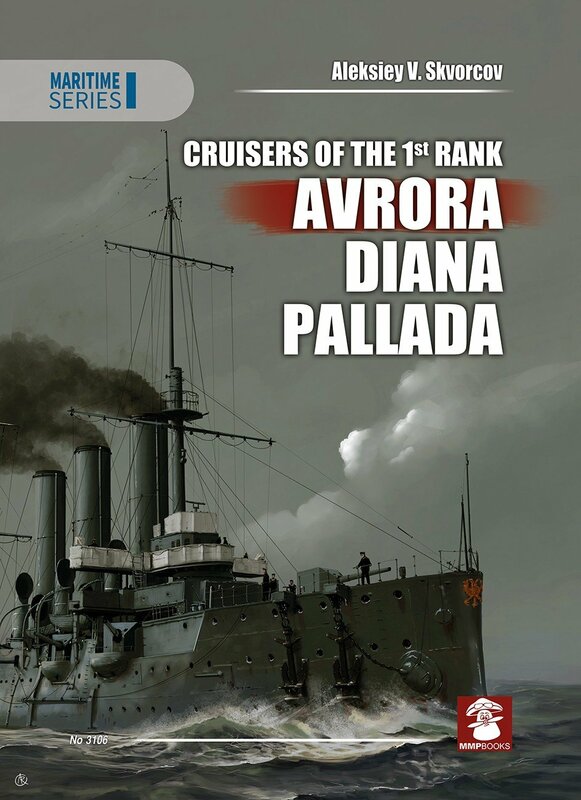 It contains descriptions and specifications of all the ships involved, both Russian and Japanese ones. 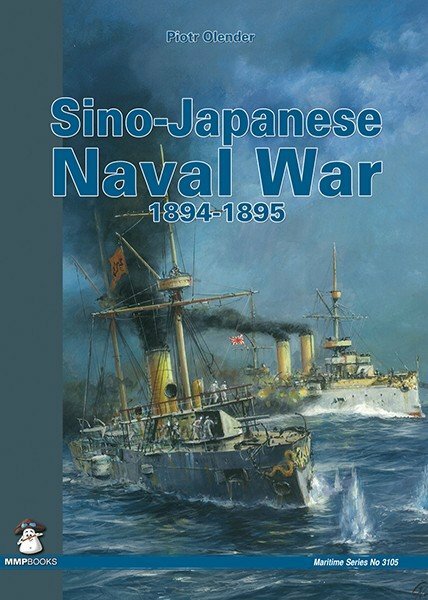 Profusely illustrated with scale drawings and photos. 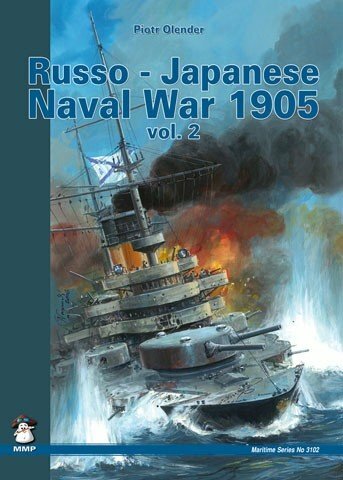 Scale plans of the Russian warships.